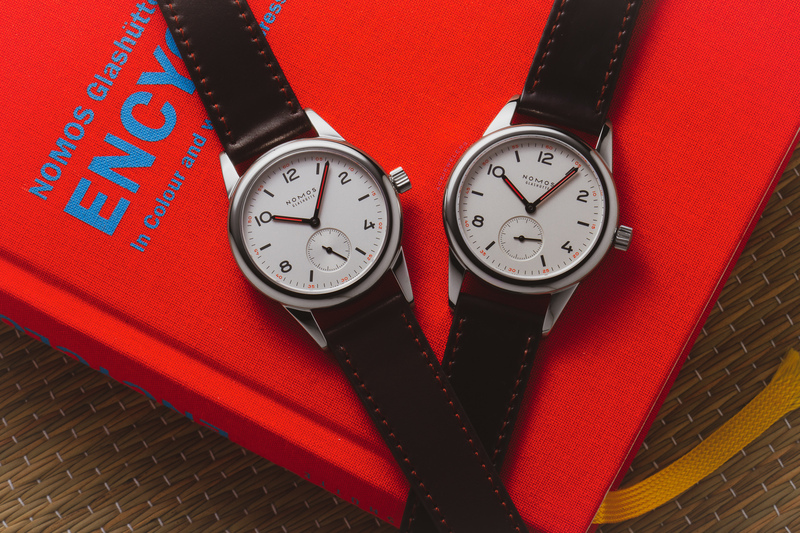 it’s official – the NOMOS Club 701 & 703 are discontinued! Yesterday the sad news reached me that the both the NOMOS Club 701 and it’s see-through back sibling the NOMOS Club 703 are now officially discontinued. As of today they are no longer available for retailers to order through NOMOS as they have no stock left! As many of you know I have a deep affection for the 701 – it’s cool, rugged and affordable. It’s discontinuation isn’t all that surprising though. I suspected as much when the 2018 price list came out, and of course the Campus collection has been the new entry-level NOMOS for quite a while now. This morning I will spend spamming all of our contacts at NOMOS to check if we can still get a few for our stock. 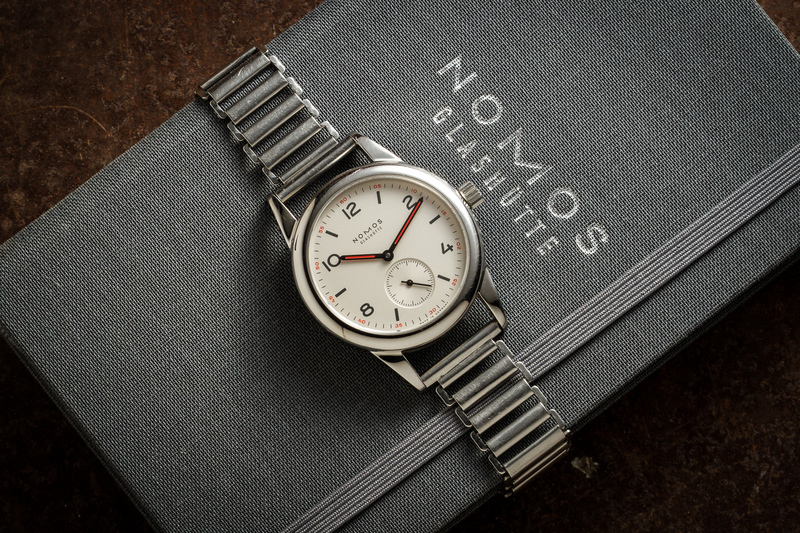 If your local NOMOS AD still has one, it’s a watch I highly recommend. EDIT – one more 701 will find its way to Amsterdam. After that, it is to the best of my knowledge that one final batch of approx 30-50 will be finished and made available once they come out of production. For now, please enjoy these pics of my own 701 from our archives!